Click on image below for the full text of the Tass article. 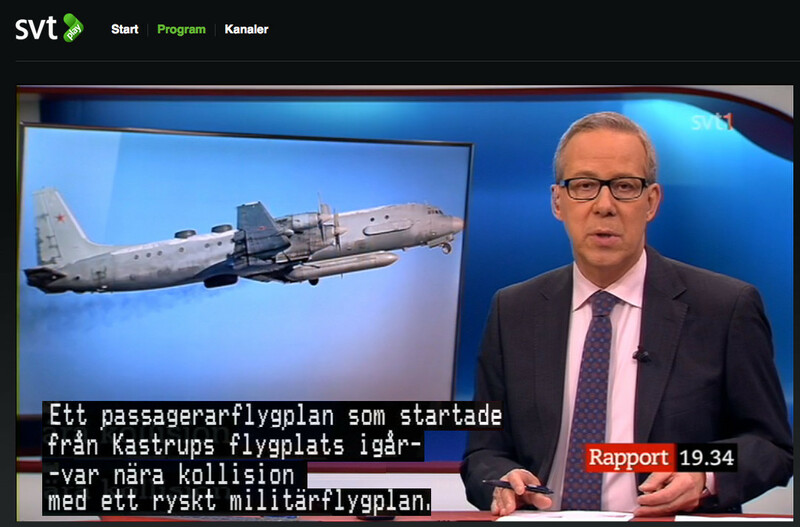 Bellow: Now 16 Dec 2014, four days after the widely reported “near-miss”, CNN still insisting it was a Swedish plane in risk to bumping a Russian military plane. 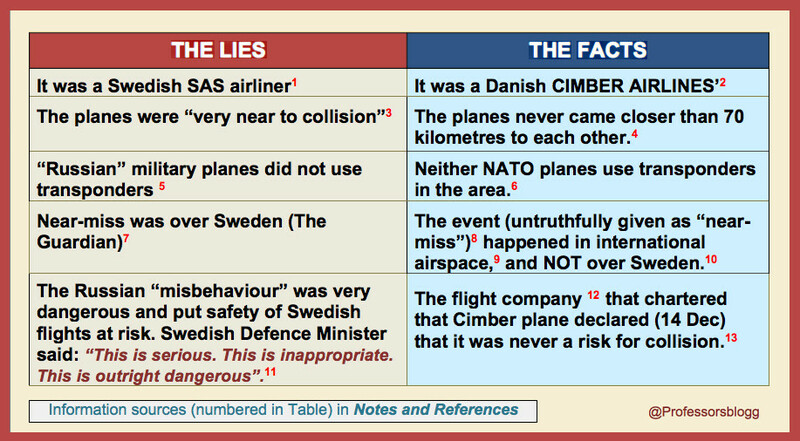 In the context of the information war in this new cold-war era, the distinction between a Danish and a Swedish aircraft is utterly relevant. Denmark is already in NATO; but the efforts of NATO are now to push Sweden towards or into the alliance. For this a variety of Psy ops have been sat in motion. As I point here below, a closeness of Sweden towards may well serve the interests of the U.S., but it does NOT serve the national interests of Sweden. 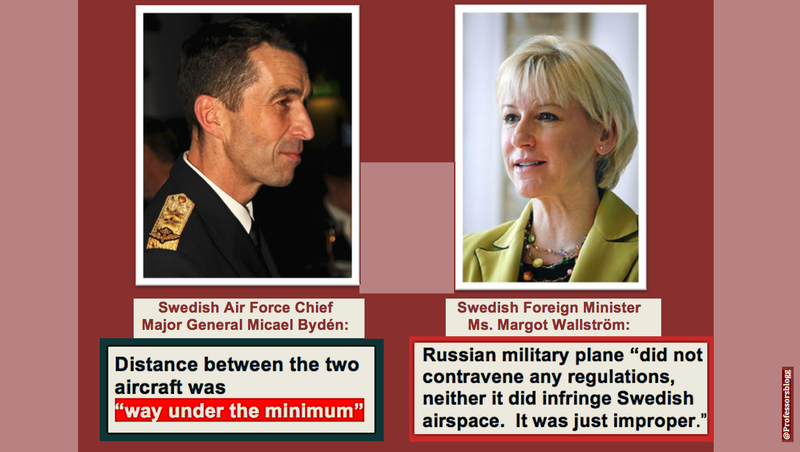 Sweden’s national security is best served by a strict non-aligned stance. 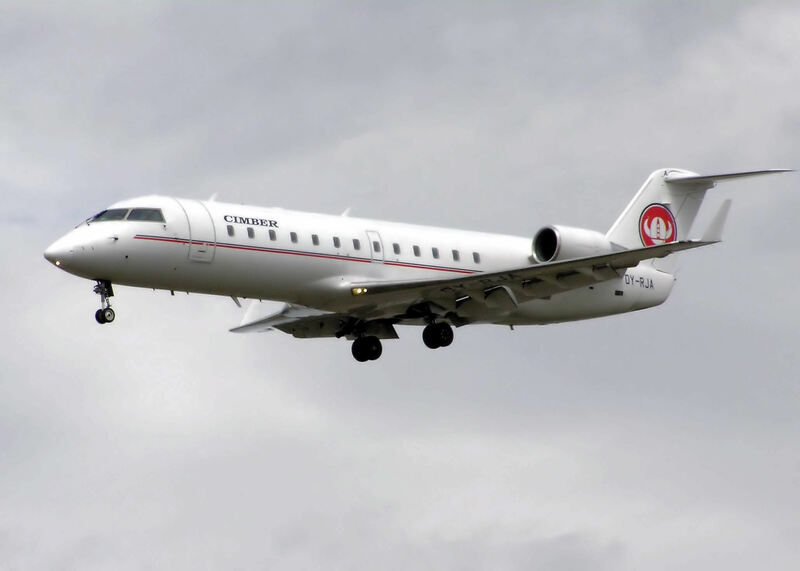 In the sending it was not informed that the incident occurred in international airspace, although this was already established in an earlier interview of the Defense minister with the media. The Rapport sending should have reported this clearly, instead of leaving the impression that it was in Sweden, “near the southern city of Malmö”. 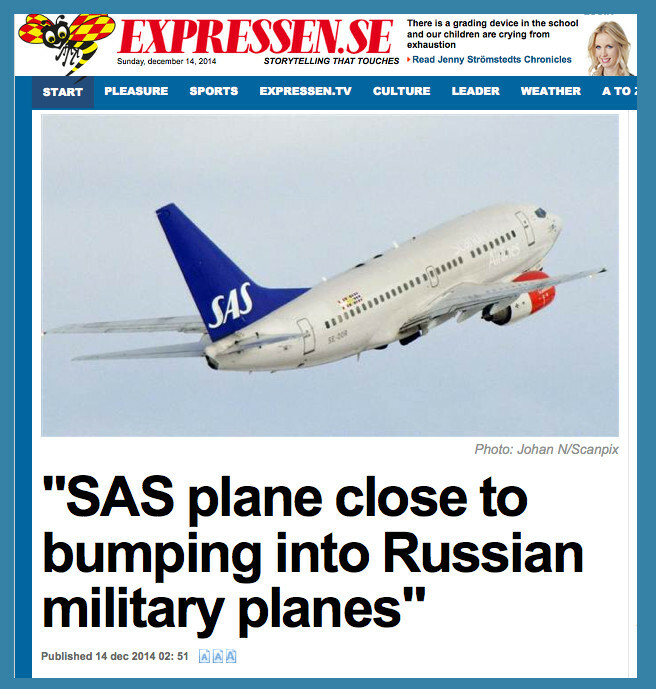 Above: Expressen, 14 December, up on the front page: A SAS plane. . . 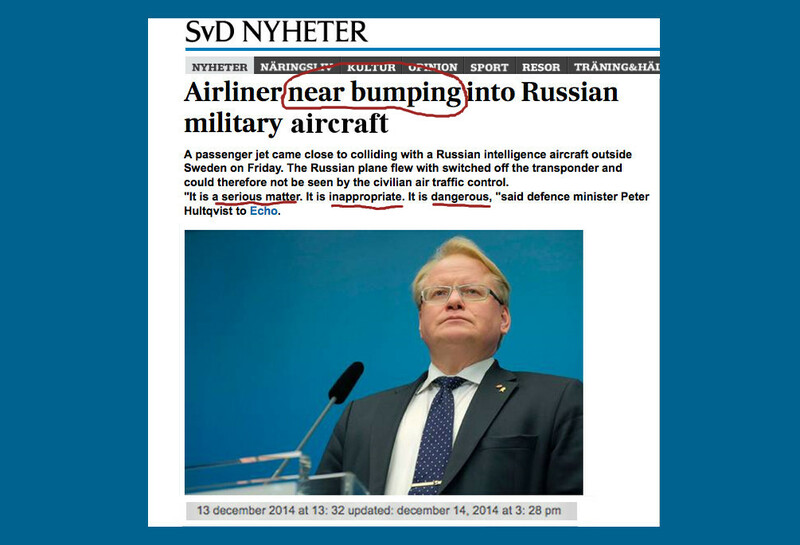 Guardian, “Russian plane has near-miss with passenger aircraft over Sweden”; http://www.theguard4an.com/world/2014/dec/13/russia-plane-near-miss-passenger-aircraft-sweden. 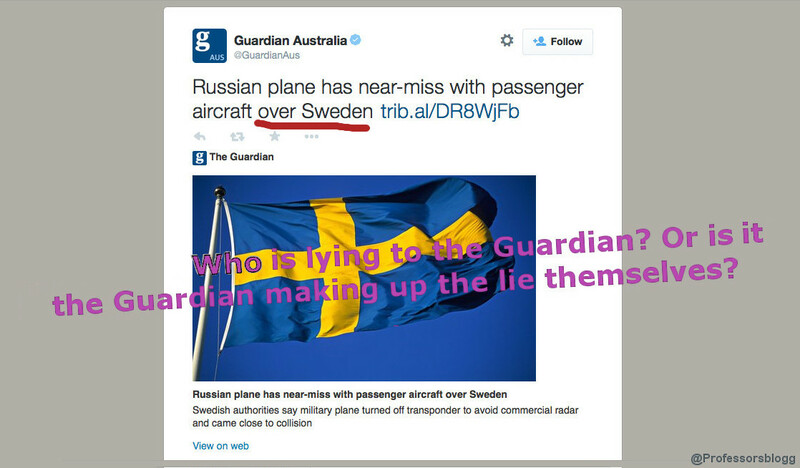 As affirmed in the Guardian article. See Ref. 1.